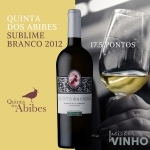 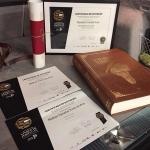 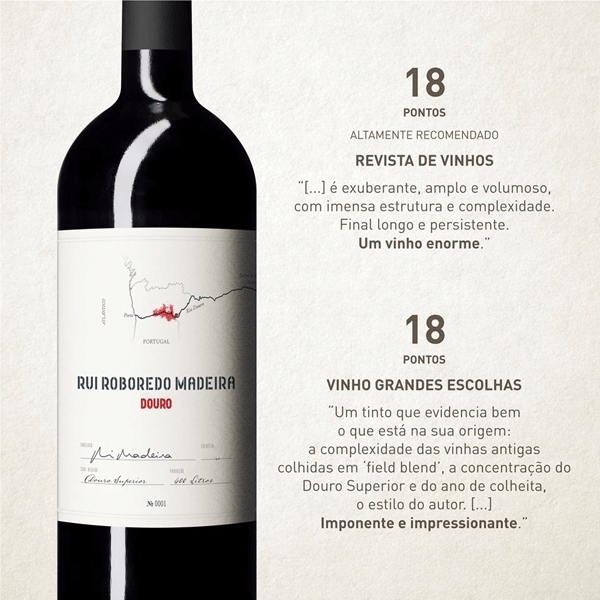 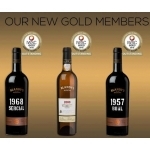 > Blog > Rui Roboredo Madeira Douro red received 18 points! 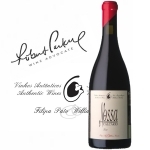 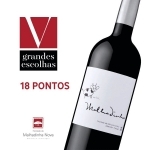 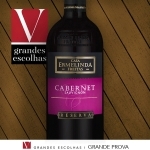 Rui Roboredo Madeira Douro red has received 18 points, unanimously, by the Revista de Vinhos and Vinho Grandes Escolhas! 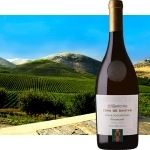 In one of the most remote areas of the Iberian peninsula, in the area between the Upper Douro and Beira Alta, it was in the family that the passion for the scents and smells of the land arose. 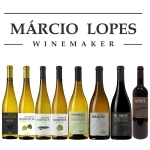 After having contacted many cultures of living and making wines in various parts of the globe, he returned to the great Douro Valley, convinced that they have the potential to make the best wines in the world. 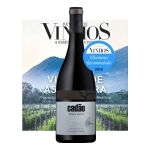 In respect for nature, the way they cultivate the vines, the wines reflect the experiences, smell and know the earth, the shale, the wet granite, the spring, the flowers and fruits of the field. 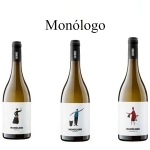 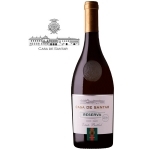 It is in the Adega that makes the wines with the character of its 'terroir', expressed by the native grape varieties, which impresses its own style and an international profile. 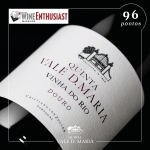 This is your passion: the wines of the great Douro Valley! 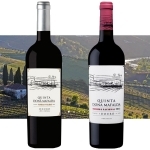 The basin of the Douro is the birthplace of some of the greatest wines of Iberian Peninsula. 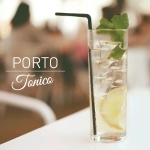 The Douro River rises in Spain and flows westwards to Portugal and the Atlantic. 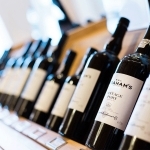 In Spain, its course takes it through the wine regions of Ribera del Duero, Rueda and Toro. 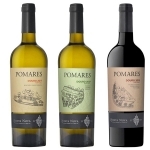 Where the river turns south and forms the borderline between Portugal and Spain, marks the eastern edge of the Douro Region, world famous for the Port Wine and more recently for classy still wines DOC Douro.